A trend is emerging toward greater patient involvement in clinical trials — making them more patient-centric. Trial sponsors and clinical investigators are exploring ways to immerse patients in trials — including their perspectives and better informing them about risks, benefits, and disease progression. The patient experience is an important consideration in trial design. The organizations that sponsor and conduct trials are identifying best practices and testing methods to get the patient experience right. Patient-centric data addresses different questions from those investigators have been asking in traditional trials. The data may be collected at home or at the patient’s workplace — outside the traditional clinical setting. Managing the quality and the validity of those data is a new challenge. Technology has made this evolution both possible and inevitable. 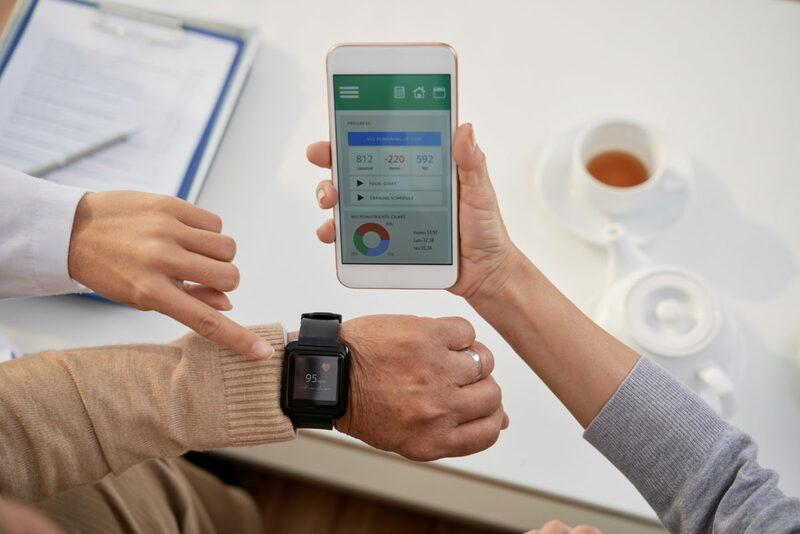 The ubiquity of mobile technologies — like smartphones, tablets, and wearables — and mobile networks has legitimized these devices as data collection sources that can generate reliable clinical information outside of the clinic. Learn how innovative, patient-centric sponsors are using technology today to improve the patient experience in clinical trials.